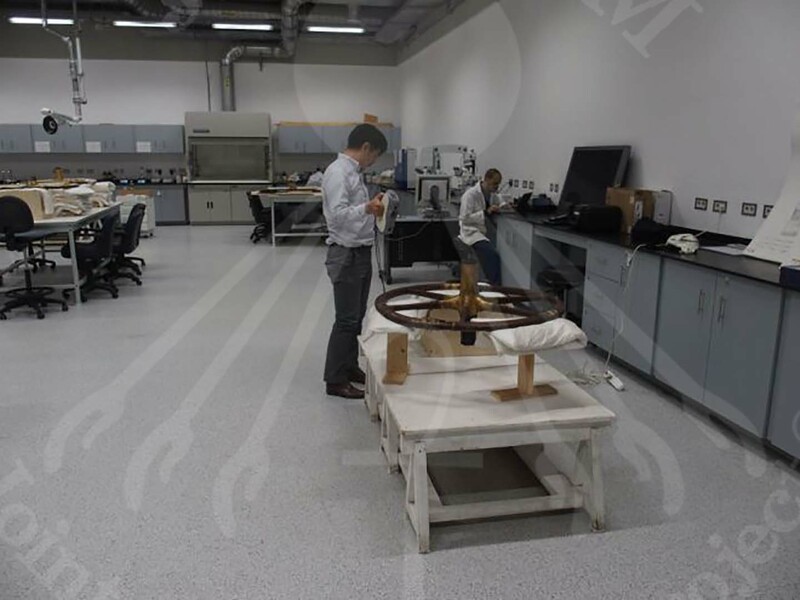 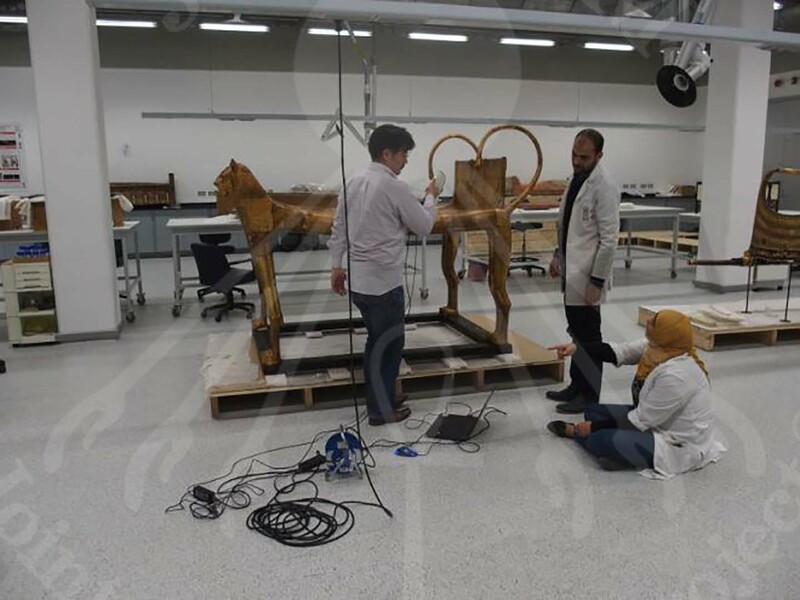 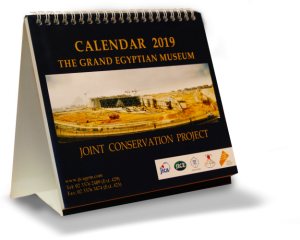 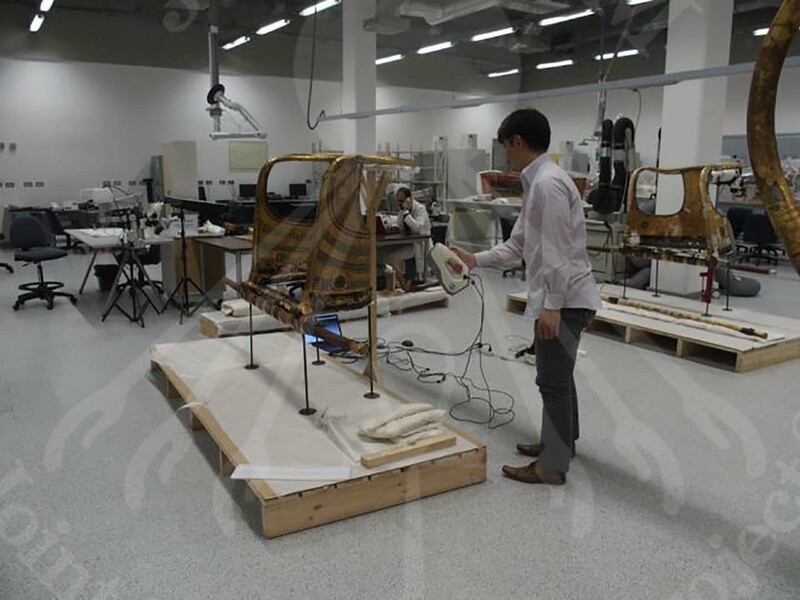 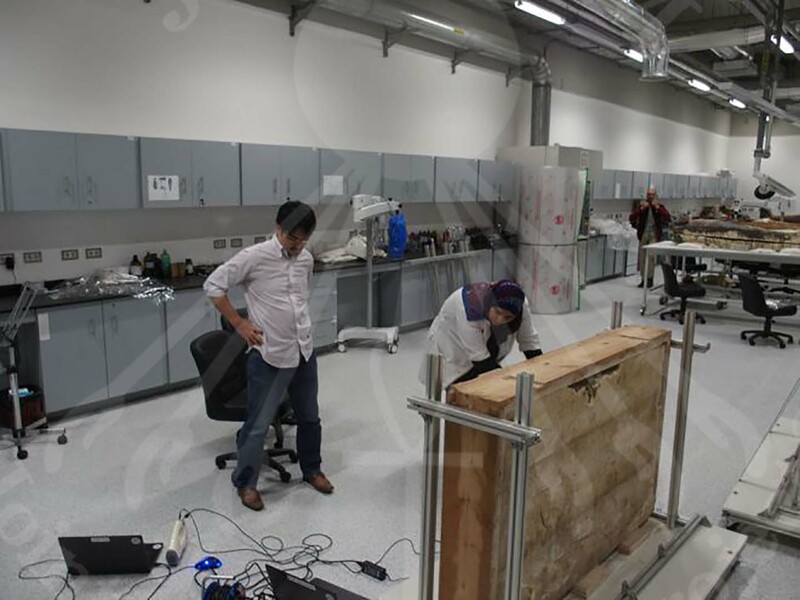 Mr. Ahmed Adel and Ms. Amira Abdel Hakim conducted 3D scanning on the lead artifacts of wood and mural paintings in GEM-CC using the portable 3D scanner. 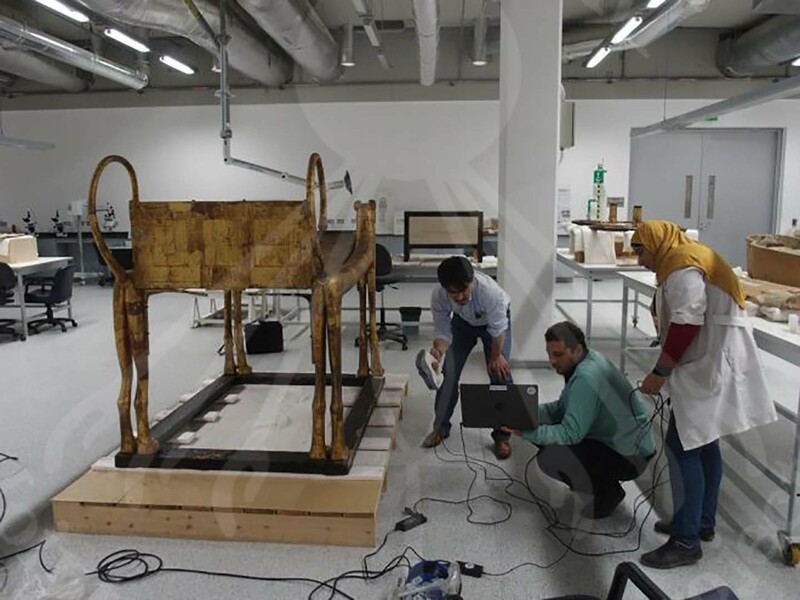 We documented Tutankhamun’s bed and chariot after transportation to GEM-CC. 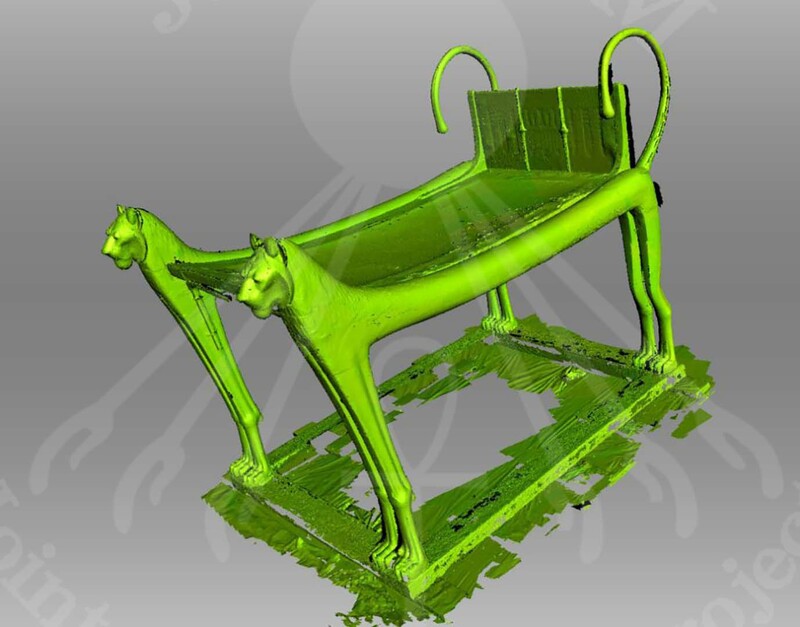 The acquired 3D data still needs a lot of processing. 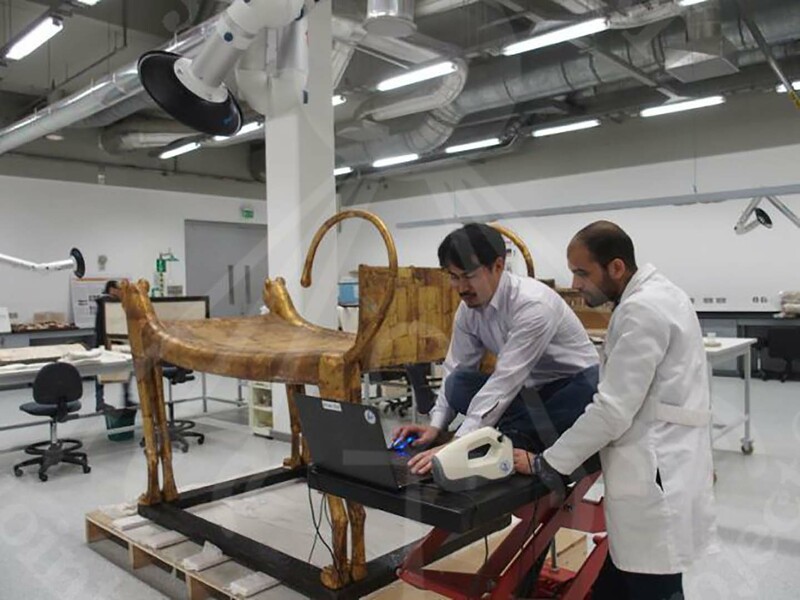 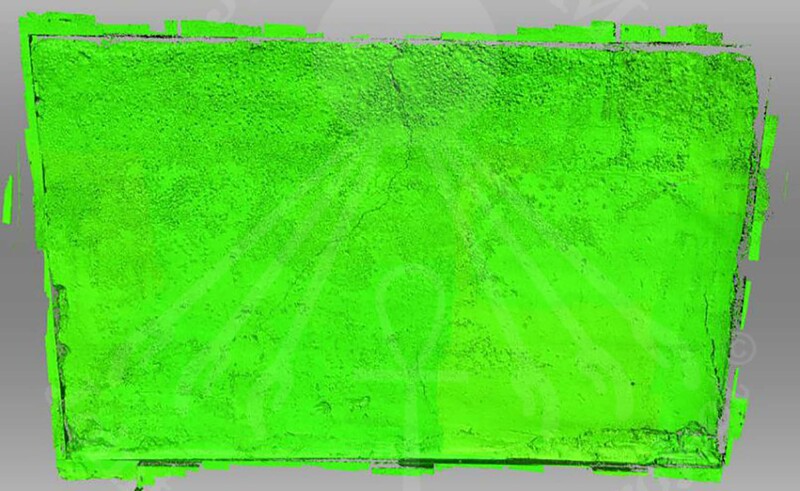 3D scanning was also done on wall painting lead artifacts as well. 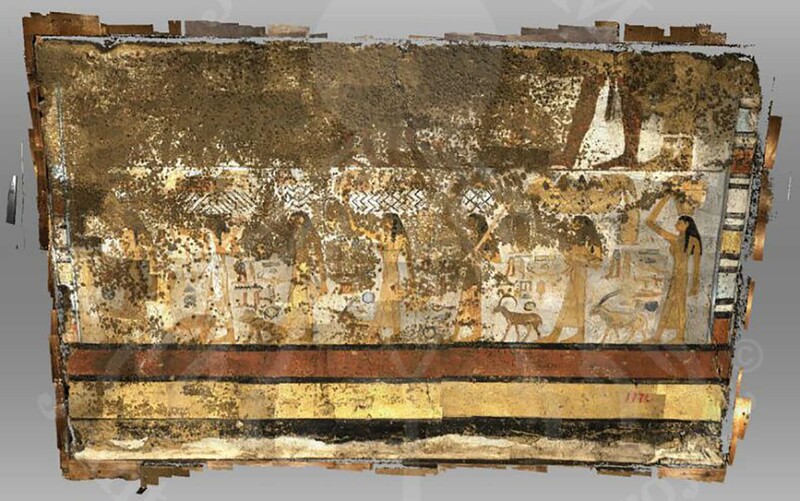 The scanning documented the accumulated extraneous substances accretion and cracks on the painted layer, also the current condition of the back side and previous conservation.